The barrister who has been hailed as a champion for defending women's and human rights is supporting a new award celebrating female empowerment. 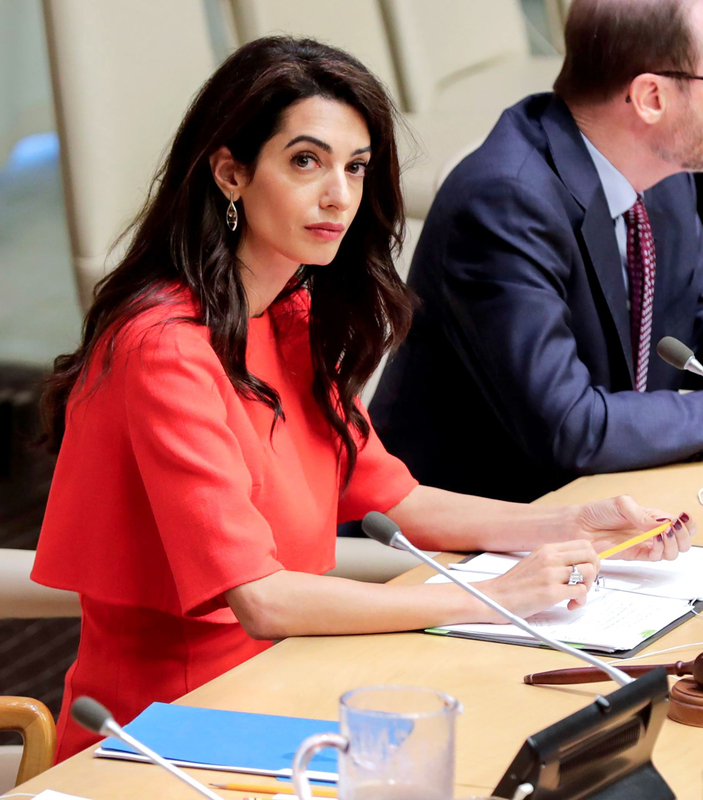 Amal Clooney’s latest move is just more proof she is a fierce advocate for women. She has forged a charitable partnership with Britain’s Prince Charles for a new award honouring female empowerment. The award, which is even named after the internationally acclaimed human rights attorney, is a collaboration with Prince's Trust International, a youth charity. The global Amal Clooney Award will celebrate the achievements of inspirational female youngsters around the world. And it will "highlight the work of young women who have succeeded against the odds to make a lasting difference in their communities." For example, the go-getters might be driving forces behind life-changing, ecological schemes like impressive sustainable farming projects and remodelling work in war zones. "I am honoured to have been invited by Prince’s Trust International to participate in this global initiative celebrating young women who are change-makers in their communities," British-Lebanese Clooney said in a statement. "It is a privilege to be able to play a part in a project that will draw attention to incredible young women who are the future leaders of our world." The announcement was made shortly after Clooney and her famous movie star husband, George, attended a dinner in support of the Prince’s Trust at Buckingham Palace. While there, they mingled with Prince Charles, who finds Clooney’s work "deeply impressive," according to the Daily Mail. Clooney, who was recently appointed to the UK’s Attorney General’s expert panel on public international law, has an astonishing resume. She has been a longtime defender of women's rights and human rights globally, making her the ideal woman to be associated with the award. One fine example of the 41-year-old’s work is her legal campaign on behalf of 25-year-old Yazidi activist and Nobel Peace Prize winner Nadia Murad, which raised awareness about sexual violence in conflict. “We are delighted to be working with Amal to shine a light on their passion and celebrate unsung female heroes everywhere. There is so much we can achieve together to help young people, and their communities, all over the world,” Group Chief Executive of The Prince’s Trust, Dame Martina Milburn DCVO CBE, said. After setting up the Prince’s Trust in 1976 to help disadvantaged young people across the UK, Prince Charles launched Prince’s Trust International, which works in partnership with organisations around the world to support young people aged 13-30 into work, education and training, in 2015. They have pilot programmes in places like Australia, Canada, India, Barbados, Jordan, Pakistan and Malta. 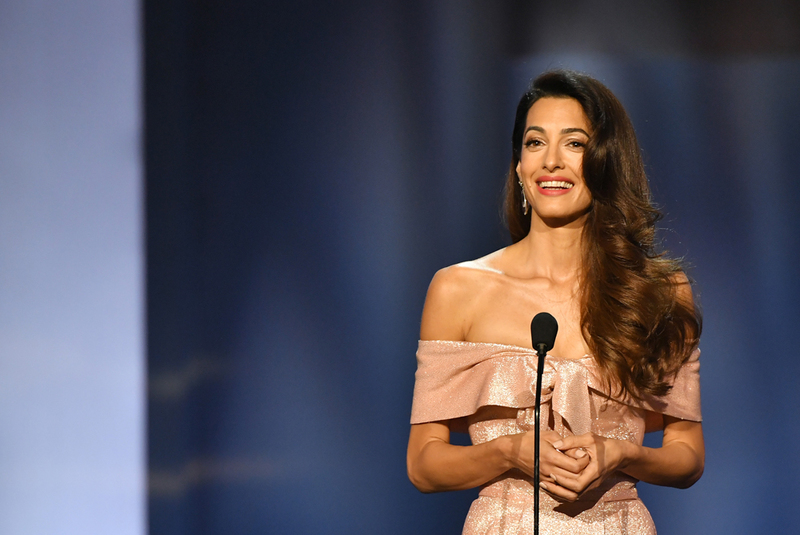 Applications for the Amal Clooney Award are open until 31 December 2019, and youths between the ages of 11 and 30 are eligible. Clooney will personally present the winner with the prize in 2020.